L3 Micreo is a specialist in high performance microwave, millimetre wave and photonic technology, with the critical infrastructure and specialised services to manufacture complex, aerospace grade electronics hardware. Acquired by L3 TRL in 2016 and now a valued part of L3, a leading US defence supplier, the company is even better placed to remain one step ahead in electronic warfare domains. 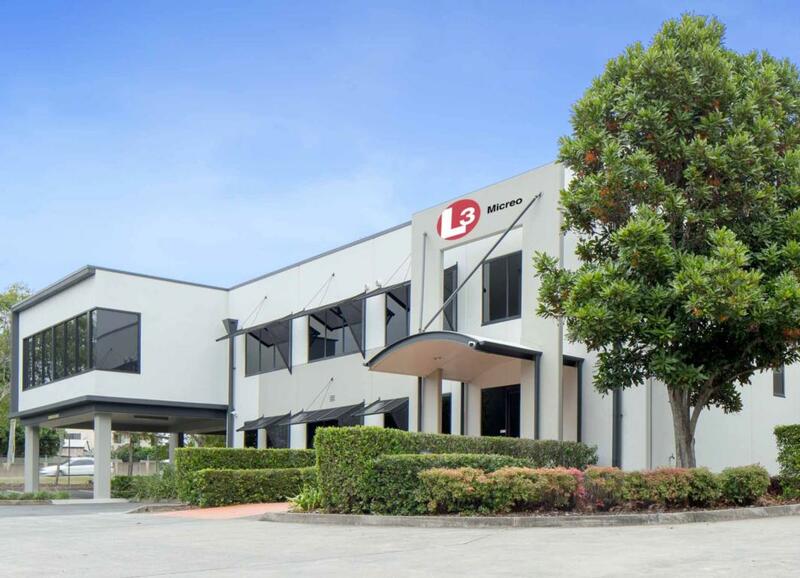 The company is located in Eight Mile Plains, Brisbane, with modern offices/manufacturing facilities and a friendly and dynamic team environment. We are interested in hearing from enthusiastic and dedicated professionals to help in continuing L3 Micreo's success. Visit our Vacancies page to view our available jobs. To place a general employment enquiry, please contact us via our Get in Touch page.